In this podcast with Guy Yasika, VP of Sales at Velis4, we talk about selling UCaaS as a solution. 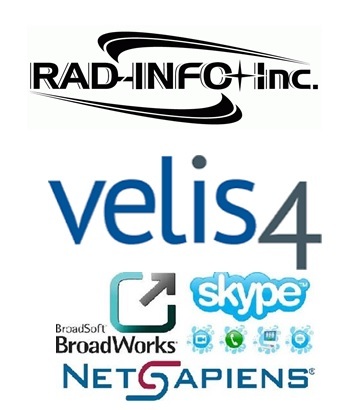 Velis4 has 3 UCaaS platforms - Broadsoft, Skype4B and Netsapiens - which offers 3 very different approaches to UCaaS for businesses. How do you sell when you have 3 platforms (much like how do partners sell when they have choices). If you can't see the podcast, you can listen at Soundcloud or down the mp3 here.